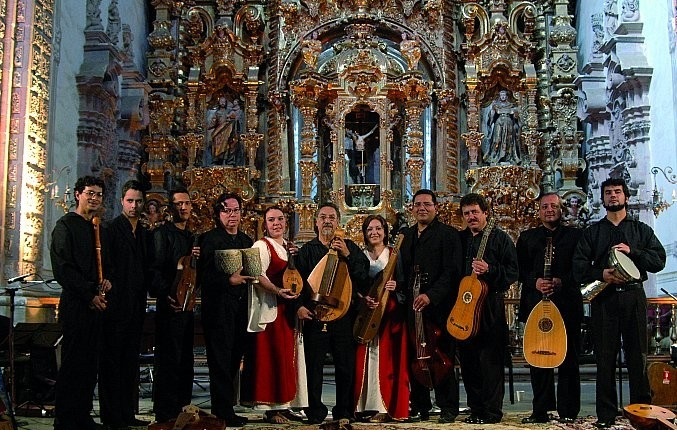 Hispanic, Judaic and Arab music from the Medieval, Renaissance and Colonial periods. The tour will make the participants familiar with the local mining history of Guanajuato.To this end we will visit an Ex Hacienda in the outskirts of Guanajuato, the picturesque mining neighbourhood of Cata and the mining installations of Rayas and Valenciana. 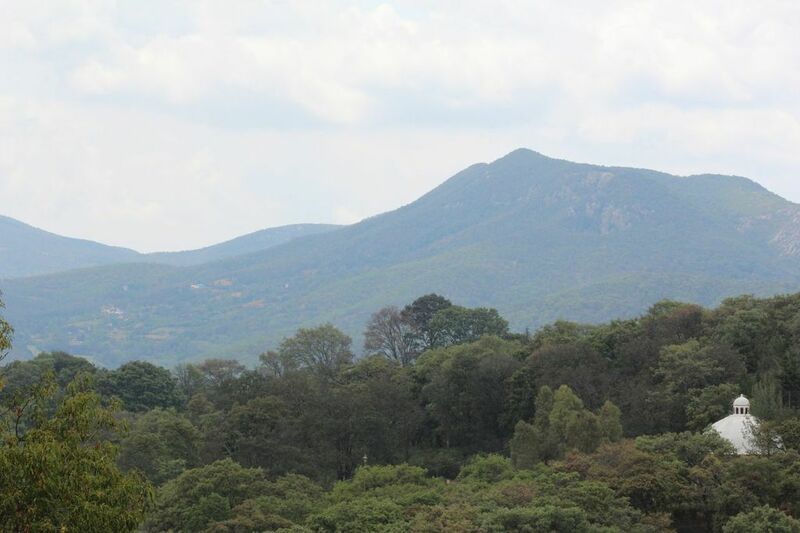 We will end up in Santa Rosa, a small village nestled in the Sierra of Guanajuato (2550m, 8350ft) and visit a workshop of mayólica, a particular kind of pottery Guanajuato is famous for. Lunch will be taken in a local restaurant. Arrival back at Guanajuato is expected around 3PM. Entrance fees and transport by a mini coach is included in the MCA registration fee for accompanying persons. The lunch in Santa Rosa is at the participant´s own expense. Dating from the 18th Century, this is an excellent example of the New Spain´s baroque art. 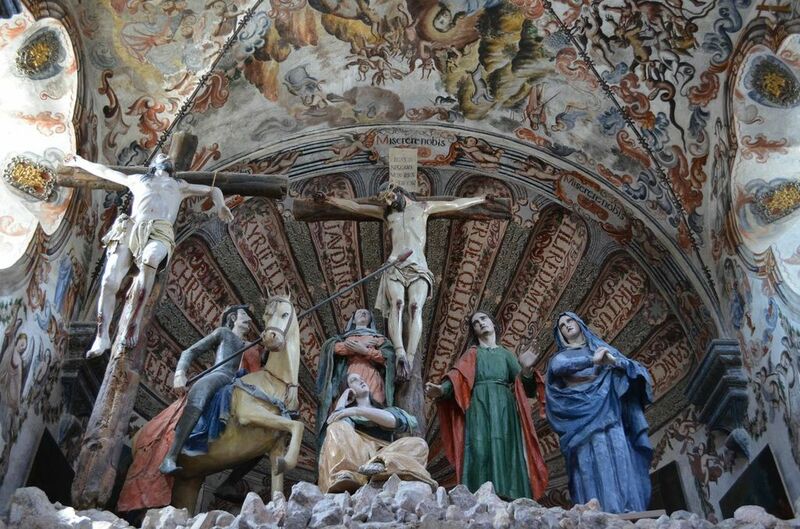 Highlights are the impressive murals in the church and chapels, life work of a local artist, Miguel Antonio Martínez de Pocasangre, giving a unique testimony of Ignatius of Loyola´s doctrine. 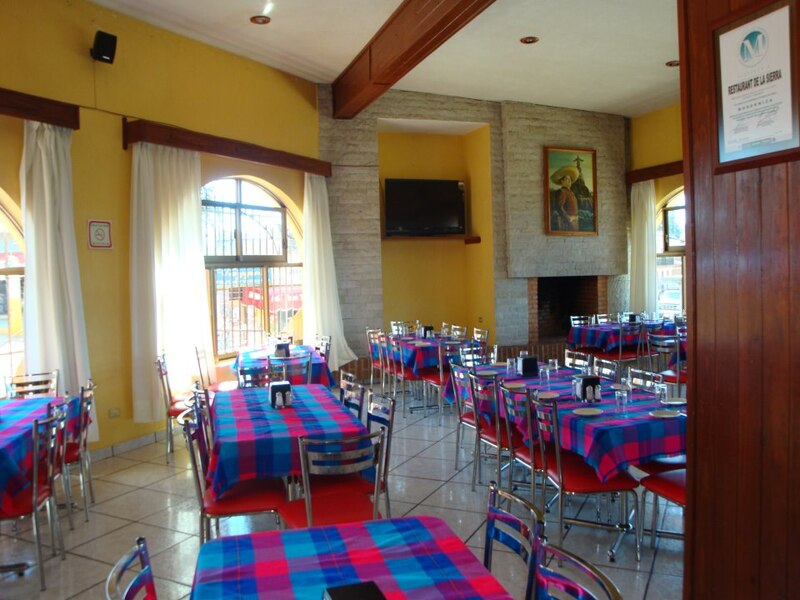 A cozy and carefully restored and maintained city with a rich colonial architecture. It is known by its vibrant artistic and cultural community and by its many specialized handcraft and art shops. 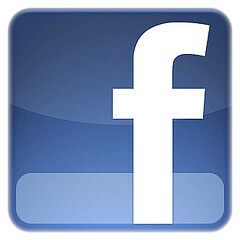 Many retired US expats have settled here, and this puts a special mark on the city´s atmosphere. 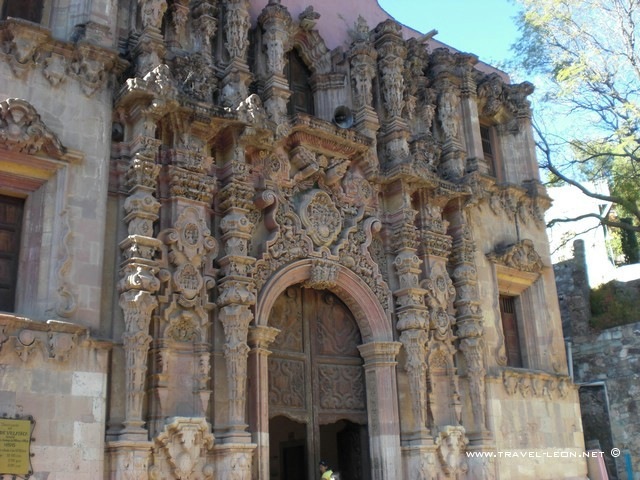 In 2008, the Sanctuary and San Miguel Allende were declared as World Heritage properties by UNESCO. Visit to the Sanctuary of Atotoniclo. 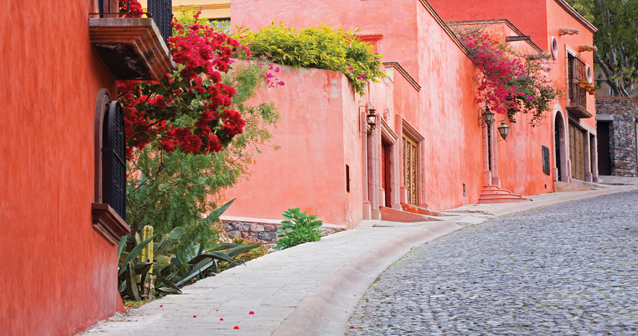 Free time to explore the historical city center of San Miguel de Allende. Mexican buffet in the Hacienda Vista Real hotel. Arrival back at Guanajuato around 10PM Participants will be dropped off at their hotels. 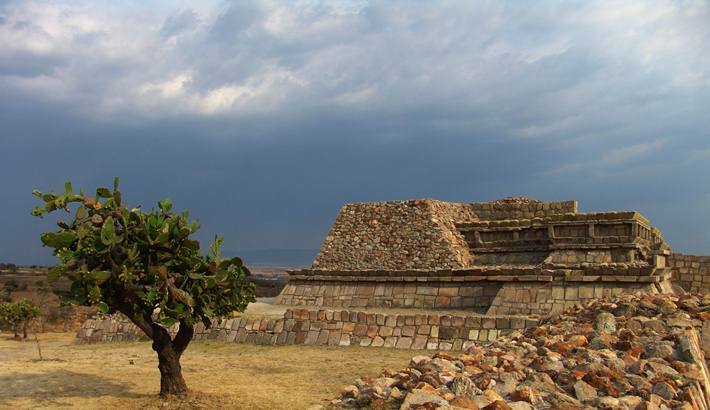 A prehispanic archaeological site that was inhabited between the 7th and 10th century A.C. It consists of several pyramidal structures and a ball court. It is particular known for its many petroglyphs. A beautiful restored Hacienda dating from the 18th century and the birth place of Miguel Hidalgo, leader of the Mexican war of independence. 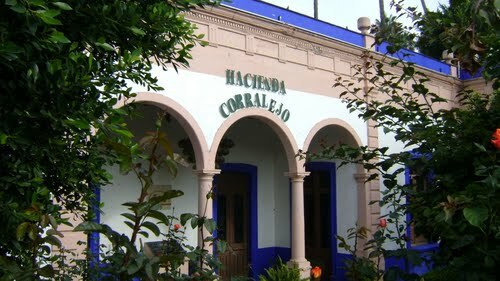 Nowadays, home of the Tequila factory Corralejo. Departure at 1:30PM from the State´s Auditorium. All participants will receive a box lunch. Guided visit to the archaeological site Plazuelas and the site museum. Visit to the Hacienda Corralejo, including the local wine and bottle museum and a tequila tasting session. Mexican buffet in the Hacienda Corralejo. Arrival back at Guanajuato around 10PM. Participants will be dropped off at their hotels.